We discuss all ATM benefits and options with you before making any final decisions. An ATM representative delivers the ATM to your business location. We provide everything necessary for installation, including proper signage and free phone extension service. 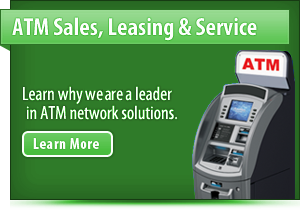 Our company's programs, stocks and services all the provided ATM machines at your NJ location . Each machine comes from our offices in NJ, fully supplied with cash and is ready for operation once installation is complete. That is it! You're done! 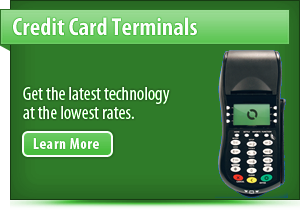 Customers can enjoy the convenience of using an ATM right at your business location. We take of the rest. We take care of maintenance issues and even monitor cash levels through our ATM network. We provide supplies and materials as they are needed. At the end of each month, all business owners receive an ATM transaction statement along with a commission check for all transactions made during the last month. A customer swipes their ATM, debit or credit card through the slot on the ATM machine. The ATM is automatically connected to our secure host network via modem or wireless connection. The host network accesses banking data to verify funding for the requested transaction. The host network approves the requested transactions, provided the funds are available. The cash is dispensed from the ATM at your place of business to the customer. 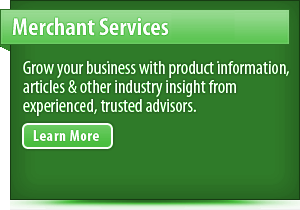 Sign up for our ATM services today and let us make your business more customer friendly. 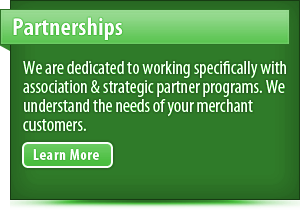 Now is the time to reap the rewards of offering top quality ATM service to your customers.